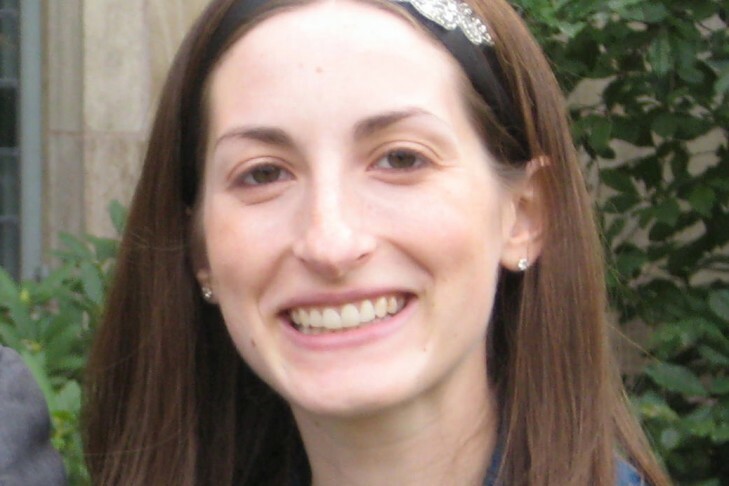 Sarah Cheses is a graduate of Nishmat’s Yoetzet Halacha Program and holds a Master’s degree in Public Health from Columbia University and a B.A. in Biology with Honors from Yeshiva University’s Stern College for Women. Sarah has previously taught at Ulpanot Orot High School in Toronto and at Ma’ayanot Yeshiva High School for Girls in Teaneck, NJ. She has been involved with informal Jewish education through her role as Co-Director of the Seif Jewish Learning Initiative on Campus (JLIC) at Yale, as a part-time JLIC educator in Toronto-area universities and through Camp Stone and NCSY.